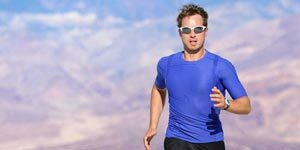 Bern Unlimited were founded in 2004, born from the desire to give action sports enthusiasts one lid that is adaptable to all seasons and all non-motorized action sports. 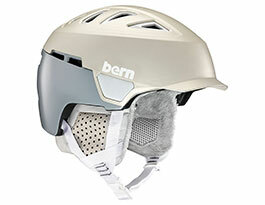 Pioneers of the peaked snow helmet, Bern have literally reshaped the ski helmet world. 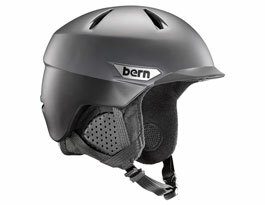 With various construction methods, dial-adjustable fit and their own inimitable style Bern are continuing to shatter the mould of conventional helmet technology. 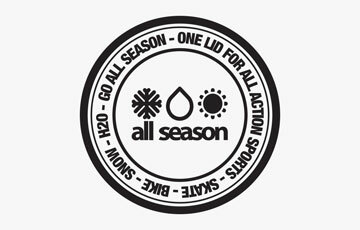 Founded in 2004, Bern Unlimited was started to give action sports enthusiasts a single lid, adaptable to all seasons and all non-motorised action sports. 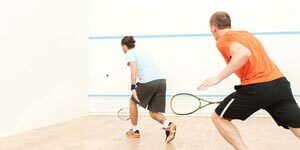 A partnership with 2006 Winter Olympic gold medallist Seth Wescott catapulted Bern to fame. 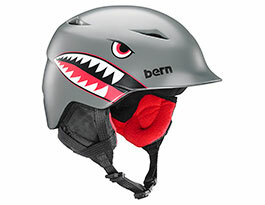 Bern believe in providing a single helmet for action sports all year round. 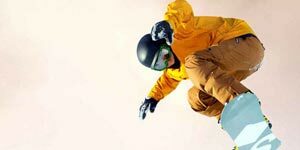 Certified for use on snow and on the bike in summer months, season-specific liners easily pop in and out of the helmets, making them perfect for use all year round. 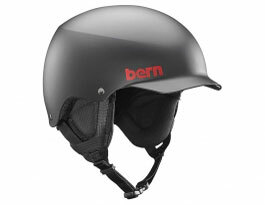 Bern's signature visor shape revolutionised the style of head protection worldwide. 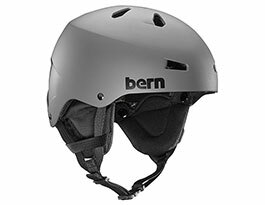 Every single brand on the market now has a brim, but Bern is the original. The signature, low profile look of Berns makes them a must have for the style conscious. Trendsetter, innovator, rule breaker. Bern is all of these things and more. Their range of helmets reflect this with iconic shapes not only looking the part but feeling it too, providing a quality fit and feel whatever your demands. Bern are back for 2018/19 with fresh designs and the familiar classics. The Heist Brim was built from the ground up as a cutting-edge hybrid design which stays true to Bern values and their trademark shape. Made for fans of skate style hungry for all the tech trimmings! 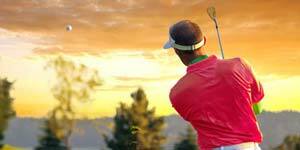 The legendary Watts returns in new colours and with optional MIPS tech for added protection in oblique impacts. For the true park rats, Team Editions of the Baker and Macon come unupholstered so you can ride with a beanie, for essential performance that doesn't break the bank. 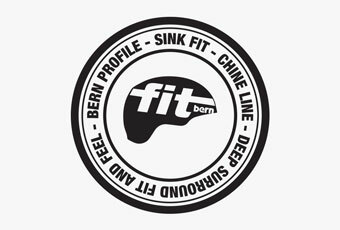 Bern broke the mould with the original brimmed ski helmet, letting skiers and riders the world around take to the piste with park style. 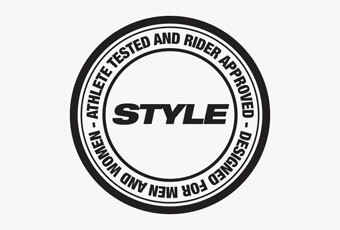 All of Bern's designs are rider tested and approved, and with designs for men, women and kids you'll be sure to find a lid that works for you. 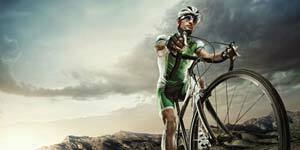 All of the Bern helmets in our range meet CPSC certification standard for safe use when cycling. 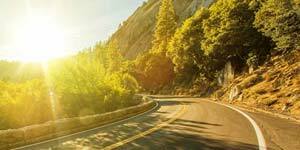 Using your Bern helmet on your bike in the summer months is as easy as stripping out the supplied winter liner, replacing it with the summer liner (available aftermarket) and hitting the road! 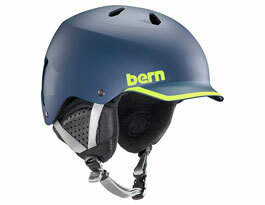 Bern are renowned for their low-profile lids. 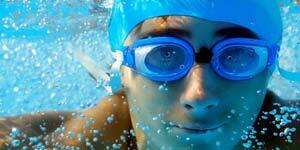 Bern provide the Sink Fit in all of their helmets, allowing the head to sit deeper and more snugly within the shell. 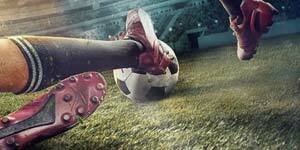 This ties in to the signature Bern Profile for that iconic silhouette and shape that forms the basis of the iconic look. 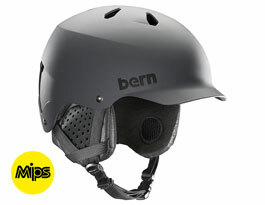 Bern have teamed up with MIPS to bring you their most advanced protection yet. 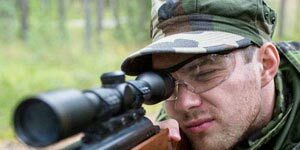 Protecting you against oblique impacts, MIPS is a revolutionary technology that provides an added aspect of protection in rotational impacts, reducing the risk of rotational brain injury. 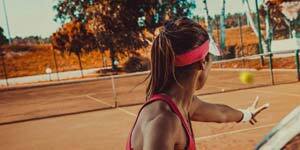 Available as an optional extra on two of Bern's best-selling models, including the women's Lenox MIPS and men's Watts MIPS. 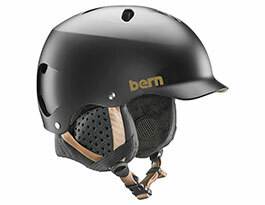 Both of these designs are fitted with all of Bern's premium protection technology with their signature brim styling.